On World Mental Health Day we thought it was a good opportunity to take stock of everything we've accomplished over the past year and also look ahead to all the exciting new projects we have ahead of us. We’re thrilled with the progress we’ve made in each of our core areas of work of this past year. 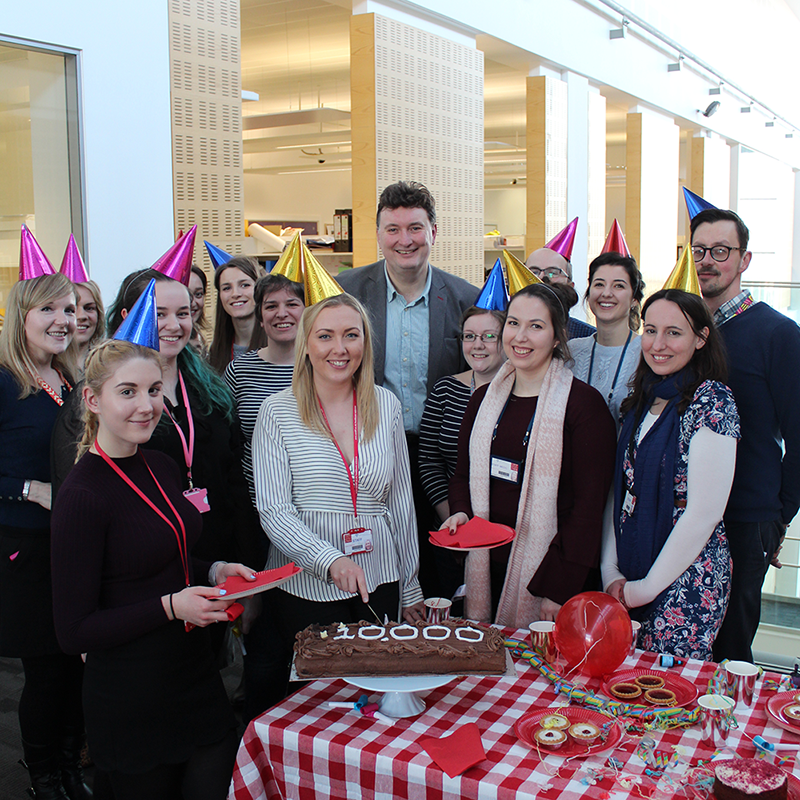 From successfully securing additional funding from Health and Care Research Wales, continuing our work until March 2020, to recruiting our 10,000th participant we’ve got a lot to shout about. New grants from the Medical Research Council and MQ have meant we’ve been able to harness the power of big data to further mental health research. Grants made possible thanks to our work with the Swansea University’s Secure Anonymised Information Linkage Databank (SAIL). Thanks to our partnership with Bangor University’s Centre for Mental Health and Society we’ve been able to move beyond the borders of the UK to new projects in South Asia looking at reducing the rates of suicide and self-harm. 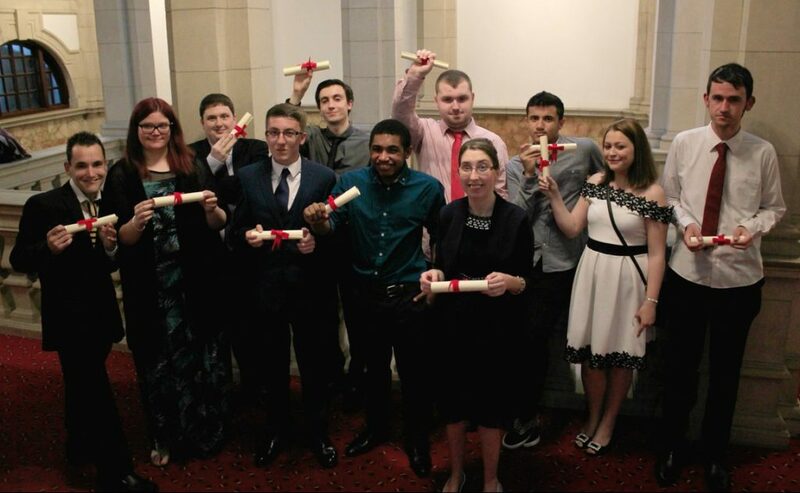 The Engage to Change project, led by Learning Disability Wales, has gone from strength to strength and provided work placements for over 160 young people with a learning disability or on the autism spectrum across Wales. It has also been a successful year for our involvement, engagement and knowledge transfer activities, with the launch of a new podcast series, Piece of Mind, which explores different areas of mental health and the re-launch of our public involvement group PÂR. We’ll be continuing to develop our cohort by inviting our participants to take part in more detailed interviews, from neurocognitive assessments to collecting data on sleep and circadian rhythm disruption. We’re also continuing our research into the mental health and wellbeing of children and young people. To do this we’ve partnered with Child and Adolescent Mental Health Services (CAMHS) and Cardiff University’s Neurodevelopmental Assessment Unit, and Cardiff University’s Student Support Team to help us investigate mental health concerns as students progress through their studies. If you’re a new student at Cardiff University you can take part in the How are you? survey today. 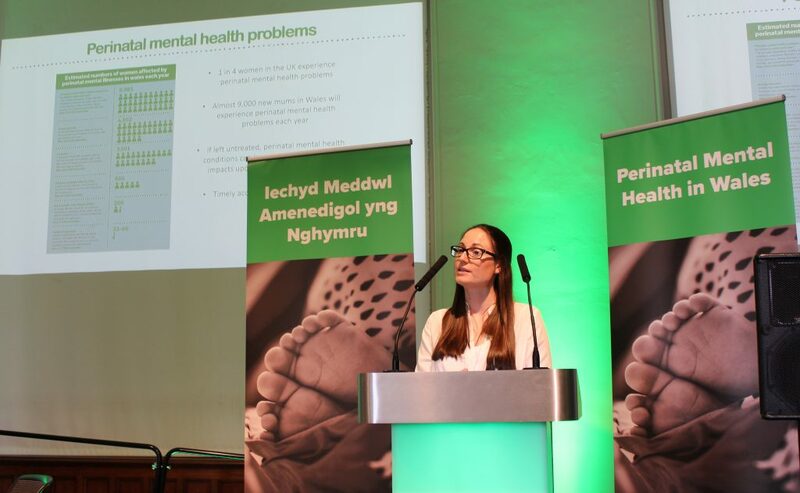 Following our recently published report into perinatal mental health services in Wales, we’ll be continuing to work with our partners at NSPCC, Mind Cymru, the Mental Health Foundation and the Maternal Mental Health Alliance. Together we’ll be raising awareness of our findings and lobby Welsh Government and health boards across Wales to invest in specialist perinatal mental health services, including the provision of a mother and baby unit, to give women in Wales the high-quality care they deserve. We’ll be continuing to harness the power of big data by extending the large-scale data-driven approach of our SAIL databank work package by integrating genetic information with clinical, environmental, developmental, and biological data. This has been made possible by the new funding, mentioned previously, from the Medical Research Council and MQ. By linking research participants’ genetic and interview data with their health records it can help us gain insights into the effects of genetic and other risk factors, which will help us understand the nature of mental health conditions and ultimately lead to improved diagnoses and treatments. Finally, we have begun developing our funding application to enable us to continue our work beyond March 2020. Thank you to everyone who has volunteered to take part in our research thus far and to all our research champions who have shared their stories, helping us to raise awareness of the importance of research into mental health problems and to reducing the stigma that comes with talking about them. If you are interested in taking part in our research you can complete our online survey today. It can take as little as 15 minutes to complete. We also have a noticeboard with information about more in-depth research projects that are looking for participants. Catrin is the Communications Officer for the NCMH and Cardiff University's MRC Centre.